So last week I invited a newby blog friend to link up to a linky I was guest hosting, I just assumed she would know exactly what I meant. But of course she didn’t, and I didn’t explain what it was, that was until I realised she was struggling. For all intents and purposes I could have spoken in another language, because my poor friend didn’t have a clue. Setting up a new blog can be so confusing, here is so much to learn. It’s not just witty a post and publish is it? These is so much networking involved which can have so many benefits. So for all you newbys out there who are in the same boat, here is how I met lovely friends through linkies. Check out my top blogging tips on linkies for newly bloggers. 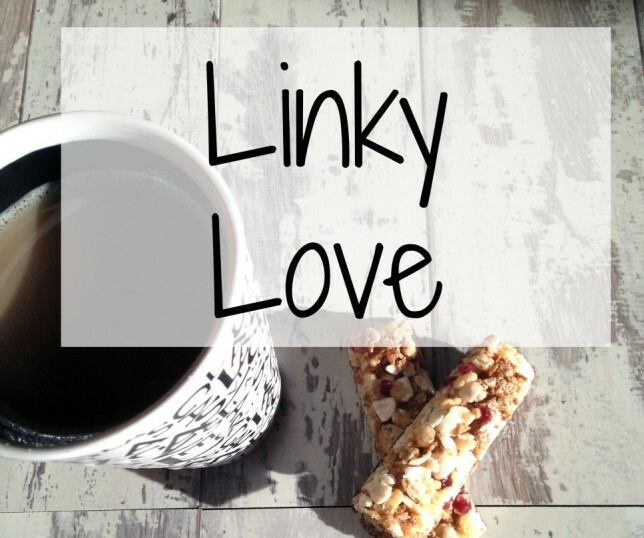 A linky is a blog post link up that a blogger hosts on their page, they sometimes set a subject so that like-minded bloggers can share hints stories and tips all in one place. This allows other bloggers to link their posts to that link up, thus creating a sharing platform. You can add your link, give it a few seconds and it generates options for your image that will appear on the host blog. Once you are happy press done. Now your blog is linked up check out the hosts rules, generally you would comment on the host, or hosts blog post and then 2 others, or as many as you want to if you are on a roll. It really is a great way to find new blogs to read and find bloggers who you have something in common with, or who write about a topic that interests you. I have added a few of my favourite linkies below but the lovely Aby from You Baby Me Mummy has created a great comprehensive linky guide here. Saturday, Country Kids, Coombe Mill. Fiona runs this linky over on her fab blog, and the rule is to celebrate all things great outdoors. Whether it is a trip to the park or beach if you have an outdoor post this is a great place to share it. On Sunday I also link up to My Sunday Photo over at One Dad 3 Girls, I love this linky as you just post an image, I love clicking through looking at the other images linked up. There is some amazing photography displayed here. 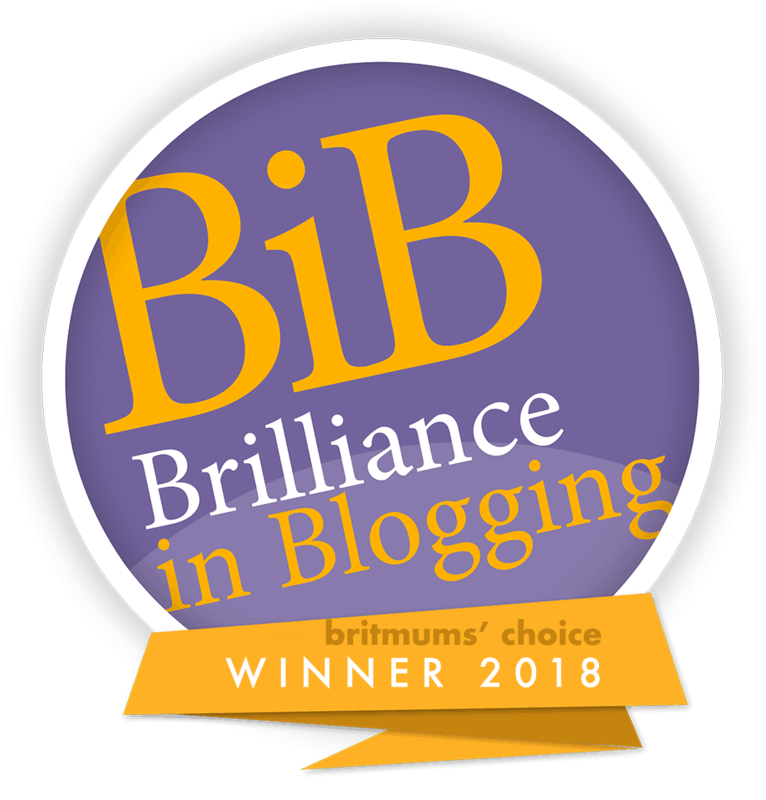 Tuesday, Twinkly Tuesday Run by Caro from Twinkle Diaries, Lisa from Mumma Scribbles and Sadia from How Do You Do It Blogs all run this fab linky together where you can add a favourite post. Wednesday, Jenny over a Lets Talk Mommy hosts the fab Share With Me where you can add a favourite post new or old. Thursday, Heledd at Running in Lavender hosts My Captured Moments. I love this linky as it I get to dig out old photos and relive special memories. Friday, Aby from You Baby Me Mummy and Hannah from Mums Days host the list. This is a great linky as it motivates me to write a list post every week in some shape or form. So there it is. Linkies are great way to meet new friends and this is how I have met the lovely people I have come to call friends. It’s a great way to find and read new blogs and become involved in the wonderful blogging community. Great tips. We should all remember that sometimes bloggers talk in another language and that it takes time to pick up all the phrases and acronyms. Great post and explanations. Linkies are so handy for finding and enjoying new blogs, catching up on posts you may have missed and promoting your own. What a great post – such a clear guide about what linkies are and how to join in with them. I love linkies as a way of building blogging communities and getting to know other bloggers through their blogs. Great post. I am making a concerted effort to join in with more links lately.